Lead generation is the primary reason for many small businesses to invest in digital marketing. For playground equipment suppliers like Newton, MA based Premier Park & Play, that is no exception. In this industry, SEO and email marketing turned out to be very effective marketing strategies, and Premier Park & Play has again renewed its digital marketing program with WSI. An eco-friendly playground equipment supplier, the Company provides state-of-the-art playground equipment from manufacturers such as Play Mart, Superior Recreational Products, Jambette, and Themed Concepts, creative outdoor musical instruments from Freenotes Harmony, as well as fun interactive spray parks, splash pads and other water play equipment from Water Odyssey and other suppliers. Premier Park & Play provides not only the playground equipment, but also play equipment installation, playground surfacing, site furnishings, outdoor shelters as well as playground design and construction and project management. 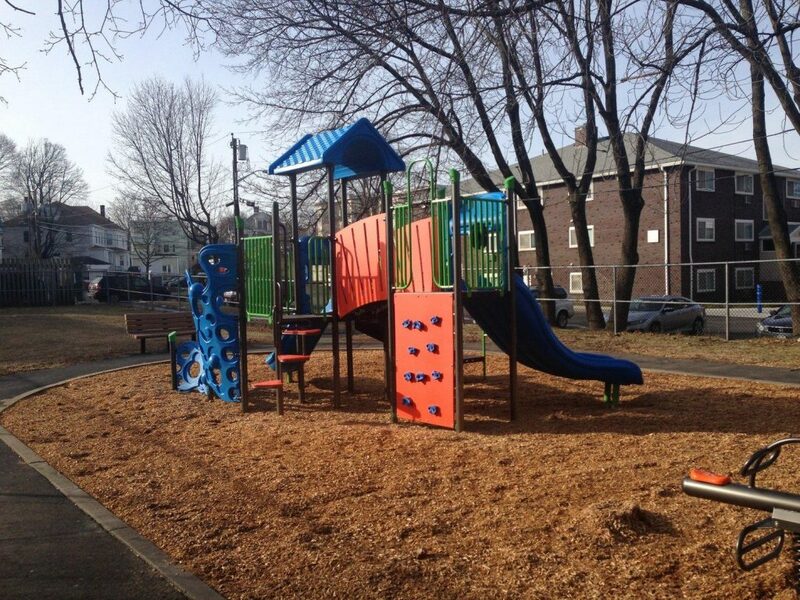 For over a decade, the Company has built many playgrounds for schools, parks, campgrounds, apartment complexes and daycare centers in Massachusetts, Connecticut and other parts of New England. With the new trend in outdoor sports and fitness equipment, the playground equipment supplier has also begun to target recreational spaces for both adults and children in clubs, apartment complexes and parks. It provides commercial fitness equipment such as cardio walkers, sit-up benches, upright cycles, horizontal ladders from manufacturers including ActionFit, Play Mart, First Team, Superior Recreational Products and Jambette. Other new product offerings include dog park equipment and furnishings, as well as innovative outdoor furnishings such as solar-powered charging stations. We continue to provide advanced SEO for the Company. We create new optimized web pages and update existing pages with new optimized content. We create blog posts on a playground equipment supplier blog on WordPress, publish playground equipment articles on Medium, distribute play equipment blog posts on Blogger and post on a playground supplier blog on Weebly. We also post regularly on the Company’s social media properties including Facebook, Google My Business, Pinterest and Linkedin. Every month, we monitor and analyze the Company’s Google Search Results Rankings for relevant keywords using tools including Semrush, Google Analytics and Search Console. We adjust the SEO campaign strategy according to the results. We send monthly email updates and promotions to target markets including landscape architects, campgrounds, apartments, day care centers and the Parks & Recreation Departments of cities and towns. Calls to action buttons are included in these email newsletters to drive recipients to the website to download product catalogs. These email campaigns produce many good leads for the playground supplier, resulting in more projects. The Company continuously grow its mailing lists by participating in trade show exhibitions. We anticipate email marketing to continue to be an essential lead generation method for Premier Park & Play.